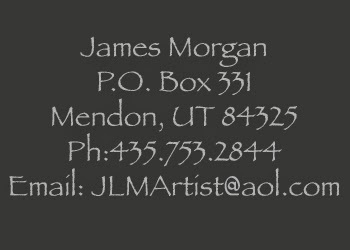 Subscribe to receive emailed updates about Jim Morgan's new works and upcoming shows. James Morgan Art. Simple theme. Powered by Blogger.